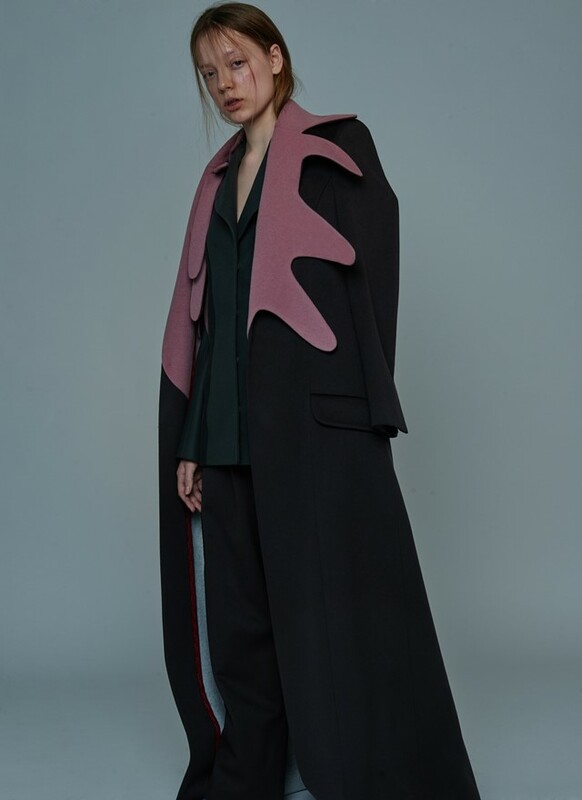 It might not have the prestige or industry clout of Paris, London or Milan, but Ukraine’s designers are proving that the country has a lot of something else: talent. Against a backdrop of revolution, conflict and economic crisis, these designers are striving to redefine (read: build), a global fashion reputation of their own. Today marks the last day of the Fashion Utopias: the International Fashion Showcase 2016 exhibition at Somerset House. 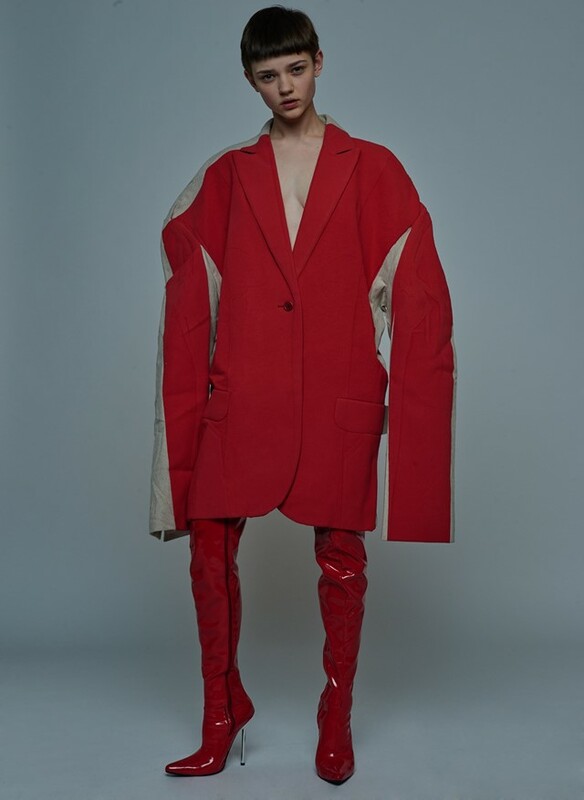 Supported by Ukrainian Fashion Week and British Council Ukraine, eight emerging designers have been chosen to bring their unique vision to an international stage. 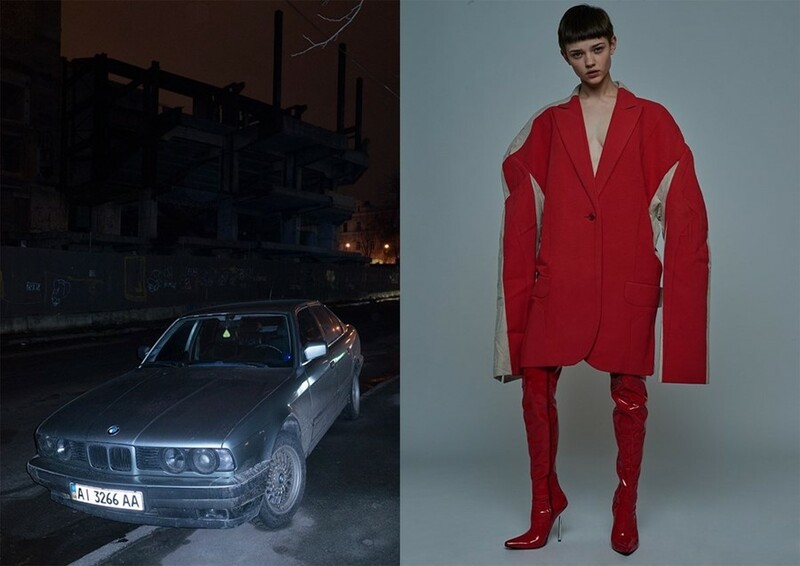 Inspired by the intersection of Ukrainian fashion and social reality, Fashion Utopias doesn’t just showcase the designers – it showcases the country. Here, we asked the new wave of talent to tell us about their inspirations, their hopes and their view of the future – in fashion and beyond. 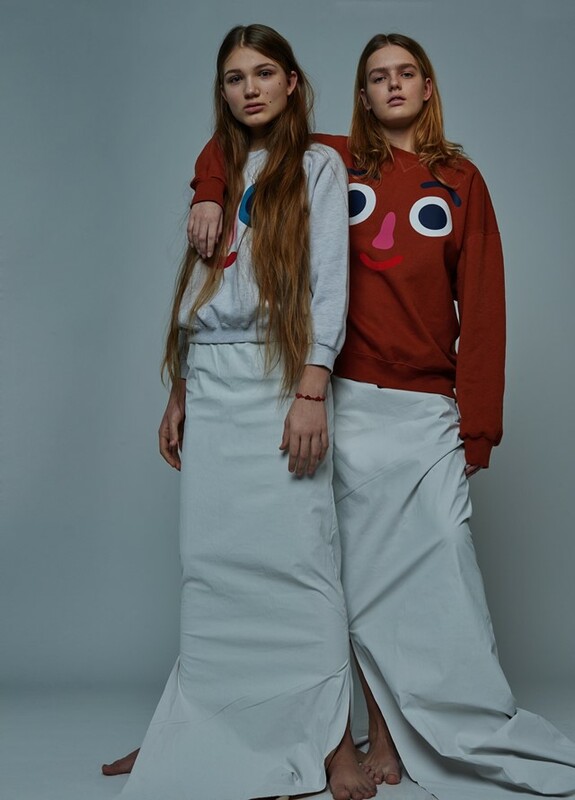 As co-creative director of the exhibition, collaboration is at the core of Masha Reva’s creative process, and it doesn’t stop with the clothes. “In the last year or two, I have shifted my focus more from fashion design into working with drawing, illustrations, and, lately, set design,” explains the CSM graduate. Reva’s designs are personal: a white coat covered with her illustrations reads like a giant page from her sketchbook. 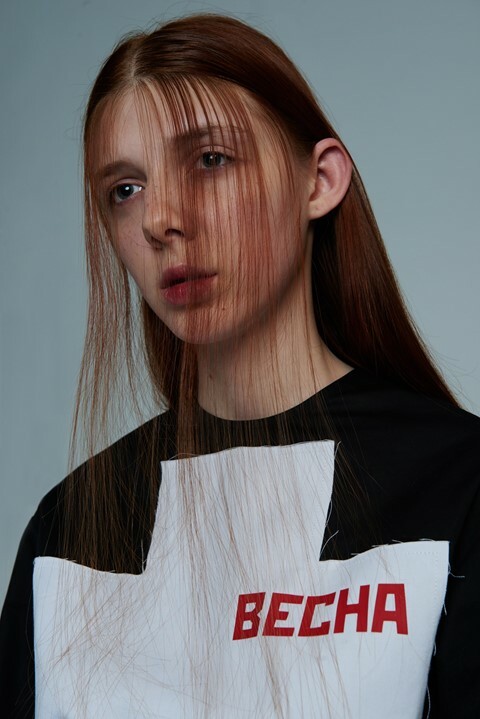 Yulia Yefimtchuk doesn’t cite Ukraine as one of her direct inspirations – for that she notes Russian post-punk and 20th-century avant-garde art. But it’s clear from her collection – which oozes with prison-uniform bright oranges and subtle military details – that the strict regulation of her home is never far away from her psyche. It’s a type of duality that informs the designs of Maria Bernar – intellectual in perception and mystical in production. Though Bernar’s influences cross genres, eras and even languages (which she learns as part of her creative process), she recognises the undercurrents of anger that assert themselves in her designs too. Yana Chervinska’s currency is fantasy. To be absorbed by the fairytale realms of her inspiration is to forget the concrete and the fathomable. “I stay dreamy,” says the designer. “The only place where I can meet my real self is in my dreams. 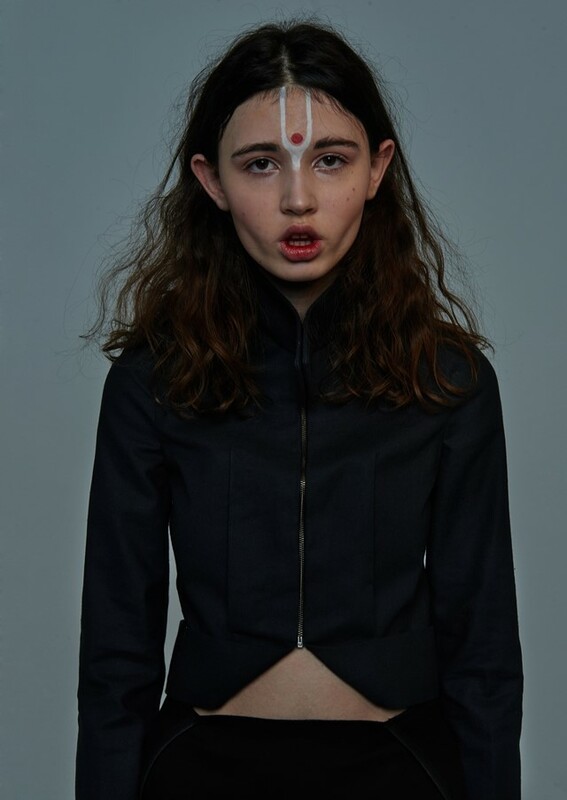 This person is realised in my collections.” Chervisnka’s aesthetic is clear; when asked how to summarise her vision, she she chooses the words ‘peculiar’, ‘moody’ and ‘girlish’.